This is FLOOD UP Man! 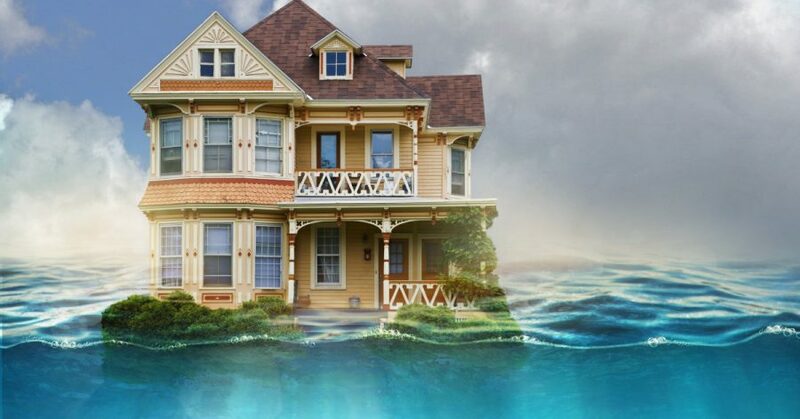 What is the answer to save money on your flood insurance? Why do people Drop Flood coverage?